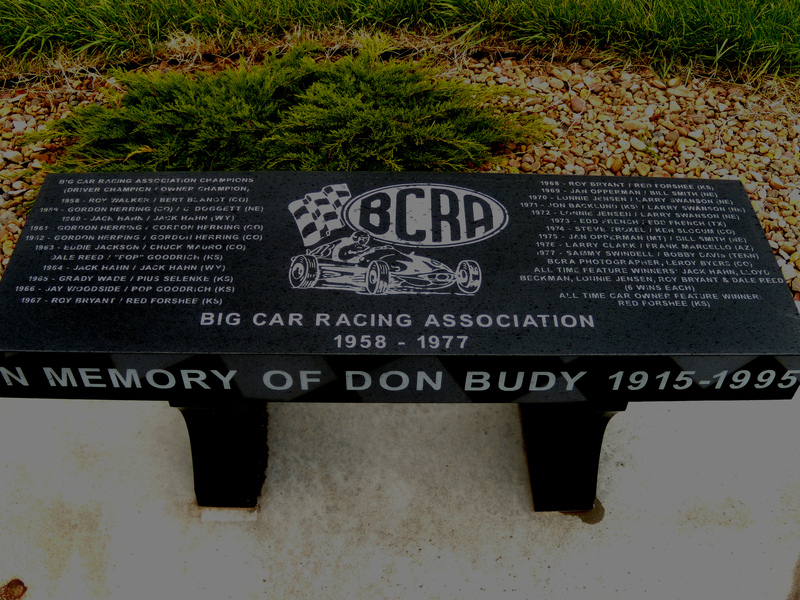 Big Car Racing Association and Hall of Fame. We are using an interactive type of site platform, commonly referred to as a blog, so that viewers can easily become participants in sharing history and resource information that they may have regarding the BCRA. 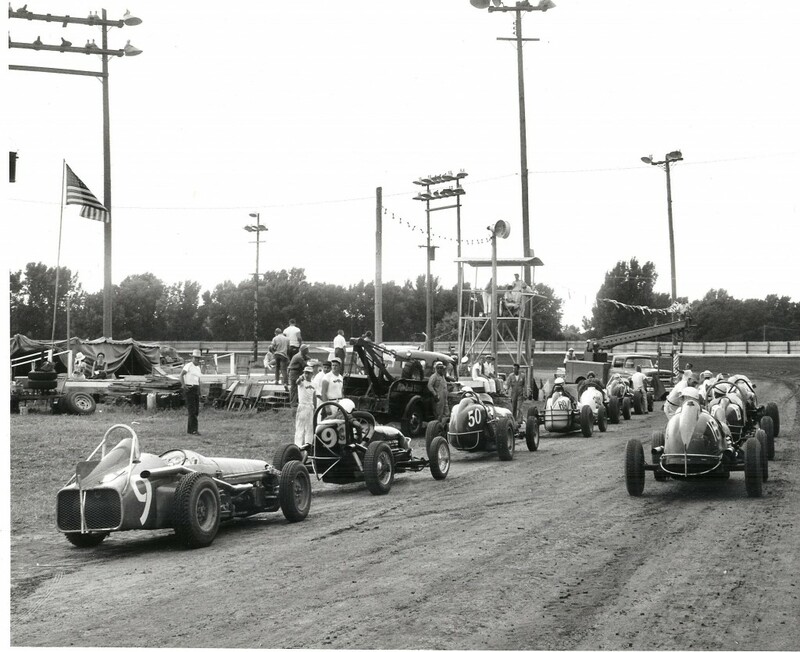 Our focus for this site is to bring the history of the BCRA to the racing world via the world wide web, to make a site where people can share their knowledge regarding the BCRA and where viewers can come for resource information about BCRA, Sprint Car Racing and Vintage Big Car/Champ Car history. If you are not familiar with a blog site in general, we urge you to start at the upper right side bar and read the section entitled “How To Use This Site” before venturing further into the “maze” of informational content that will be presented here.